Investments so sound you can walk on them. 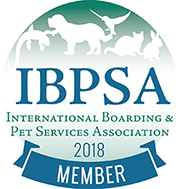 PermaTek Coatings helps the animal care industry achieve the look, functionality and return on investment you want and need. 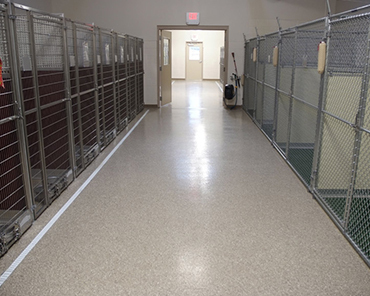 Innovative Resinous Floors and Walls for Animal Care Facilities. Save Money on the Look You Want. 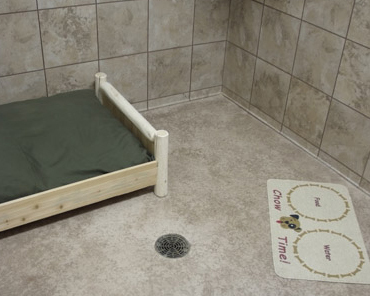 Functional, safe, low maintenance solutions perfect for both large and small animals. 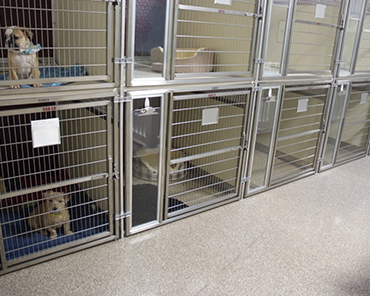 Animal care floors by the animal care experts. Combined with Decreased Maintenance Costs and Long-Term Reliability! Easy to clean, no wax needed, reduced overhead! 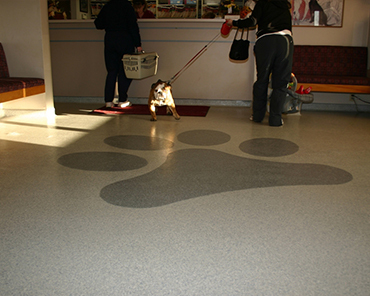 Slippery floors are not a problem with our non-slip coatings! The beauty of our floors are only limited to your imagination! Our floors hold up to heavy traction, repeated cleaning and sanitizing! 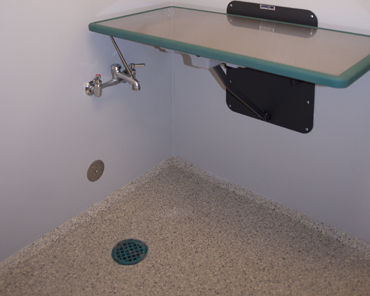 With no seams and with nonporous surfaces, our floor systems have the benefit of reduced disease and smell.